A set of cups and a tea pot. This set is inspired by the basic form of a bowl. 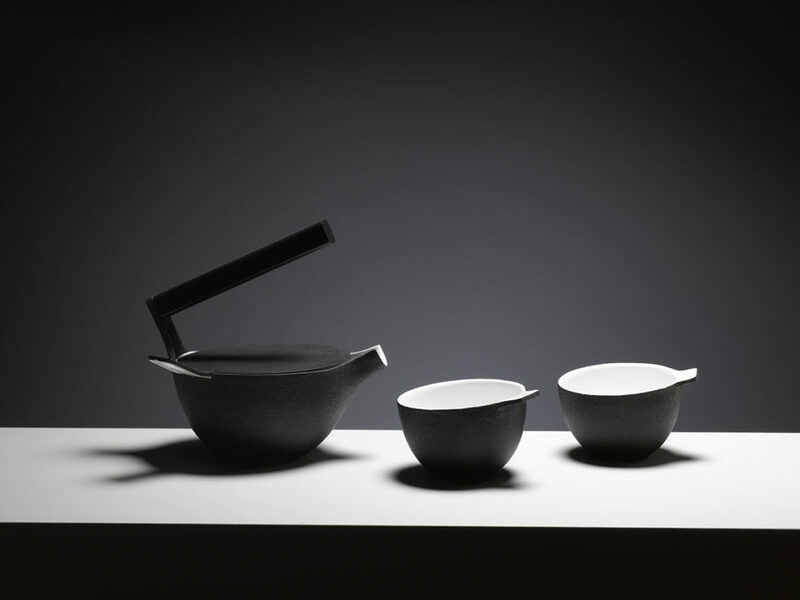 The teapot retains the form of a tea bowl as much as possible and the form is disrupted only where absolutely necessary to allow its use as a teapot.